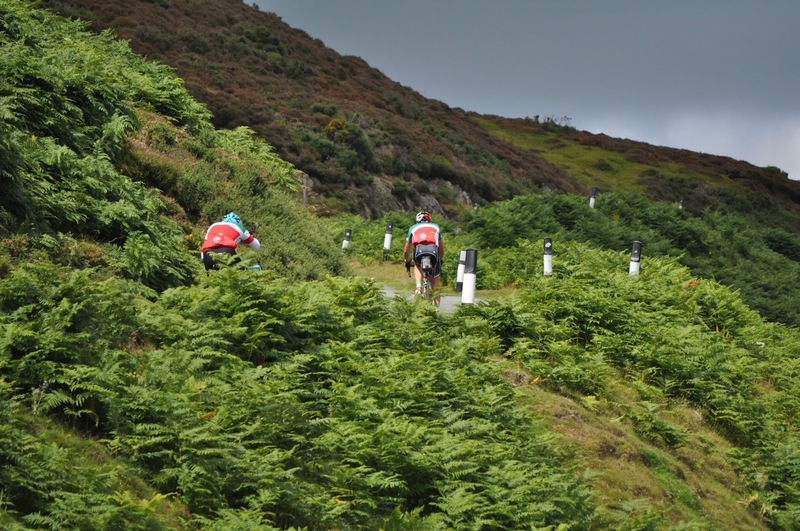 Beacon RCC organises a number of audaxes throughout the year and has a long history of running them as a club and members partaking in them across the country and around the world. Audaxes are challenging but non-competitive rides that cater for a wide range of ambition levels. 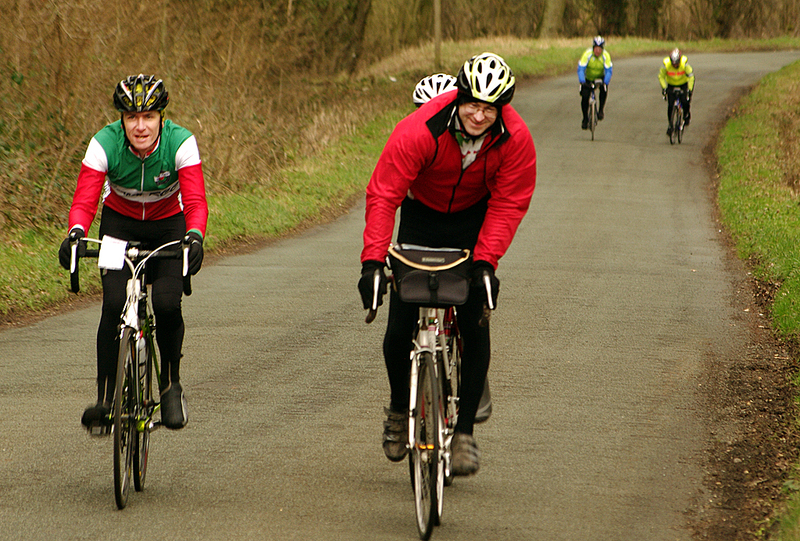 Audax is a non-competitive but challenging form of cycling, suitable for people of various ages and ambition levels. Riders follow a predefined route, which includes a number of checkpoints or ‘controls’. These controls are typically at cafés or other places where you can rest and eat. Each entrant is given a detailed description of the route, but is otherwise left to complete the distance unassisted. You are free to set your own pace, as long as your overall average speed stays between the minimum and maximum specified for the event (upon which the opening and closing times of the controls – including the finish – are based). At the start you get a card, which has to be filled in at each control, to show that the course has been completed. 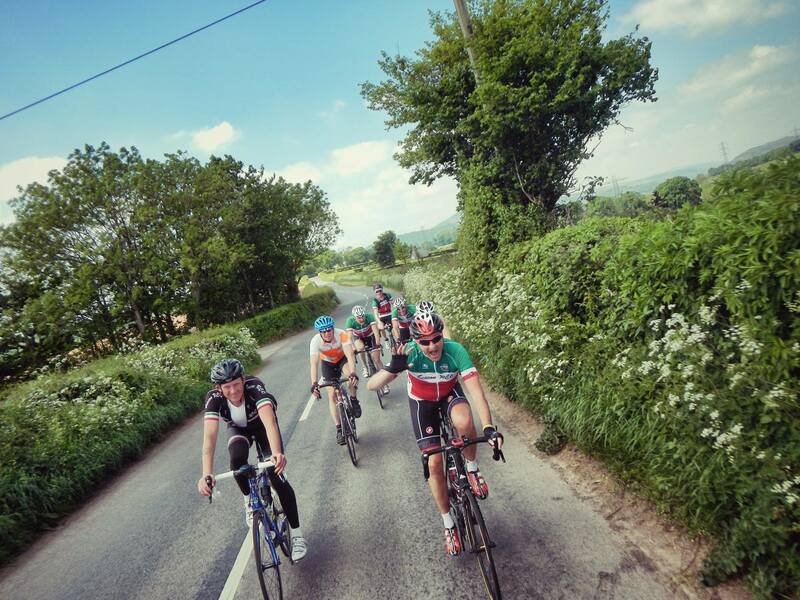 You don’t have to be a super-fit racer to ride an audax event, but you do need to be able to maintain your own steady touring speed for several hours. And, of course, you’ll want a bike that isn’t likely to let you down. Events take place on public roads. So – while every effort is made to choose routes that are cycle-friendly – you will need to deal with traffic and with the hazards associated with country lanes, such as irregular surfaces, mud and loose materials. 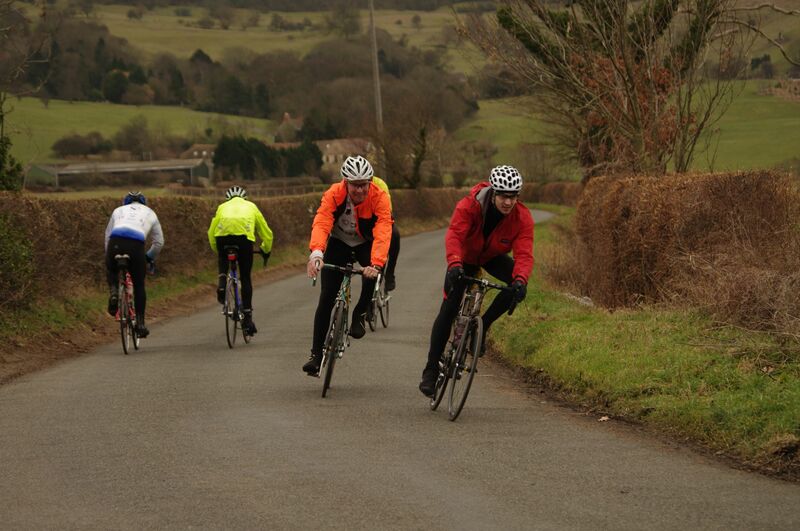 Beacon RCC’s audax events are organised in accordance with the regulations of Audax UK, the national governing body. 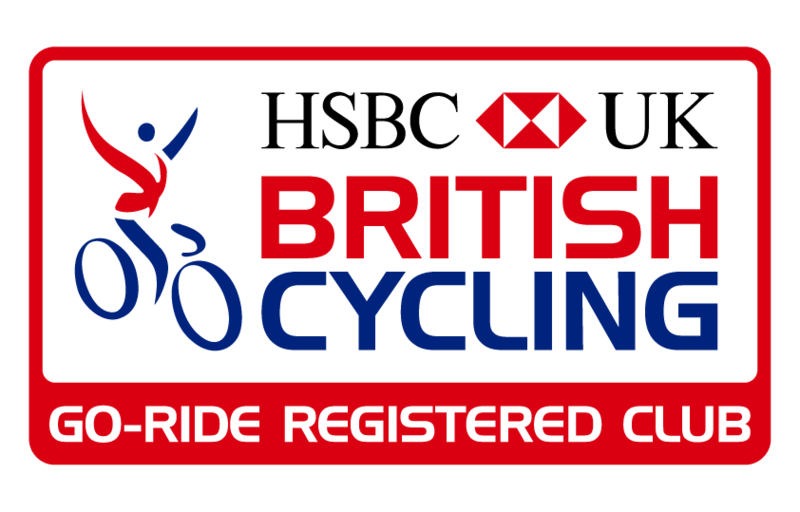 See the entry form for details of what is expected of entrants, or visit the Audax UK website to consult the regulations. See our Beacon audax Facebook Group for news and updates.